Manohar singh and Comapny has applied Letter of Intent (LOI) of 103 acres for Villages Mullanpur, Mastgarh, Milakh and Dhanauran. The company has already fulfill all the requisites condition for the approval of Change Of Land Use CLU. Most probably GMADA will dispatch Letter of Intent (LOI) letter as soon as possible. 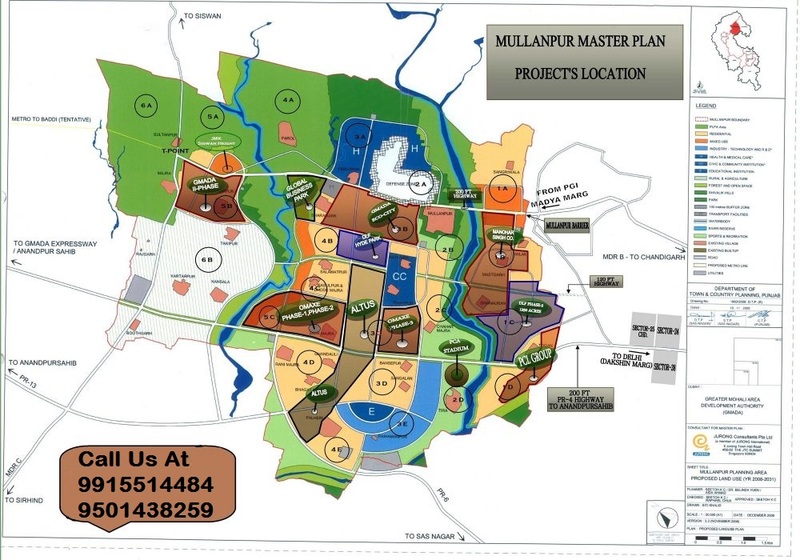 Manohar singh & Company have more than 170 acres in Mullanpur area.